On 21 March 2018 the Law Council provided a submission to the Parliamentary Joint Committee on Security and Intelligence regarding the review of the Identity-matching Services Bill 2018. A supplementary submission was provided on the 6 April 2018. 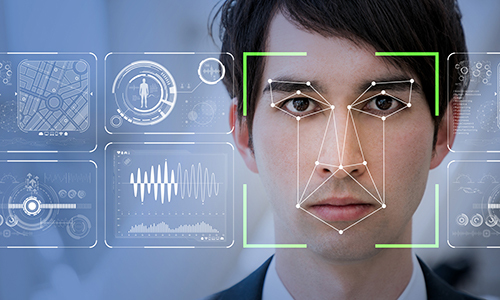 If enacted, the Bill will facilitate the exchange of identity information between the Commonwealth and State and Territory Governments, and authorise the Department of Home Affairs to collect, use and disclose identification information to operate the systems that will support a set of new biometric face-matching services. The Law Council remains concerned that the Bill operates to create a new category of data and will erode current protections provided by the Privacy Act. It is the Law Council’s view that such a shift should, at a minimum, be expressly identified and acknowledged to allow for informed consideration and public debate. Insufficient safeguards to prevent unauthorised use of data by private organisations who have access to the Face Verification Service.